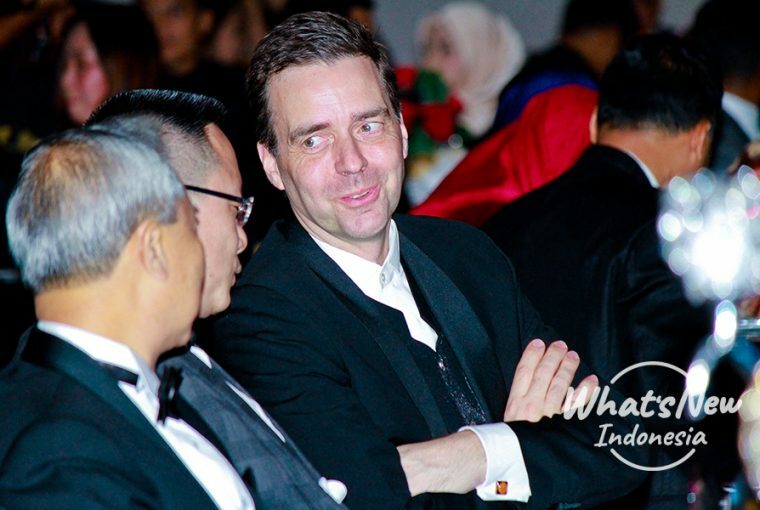 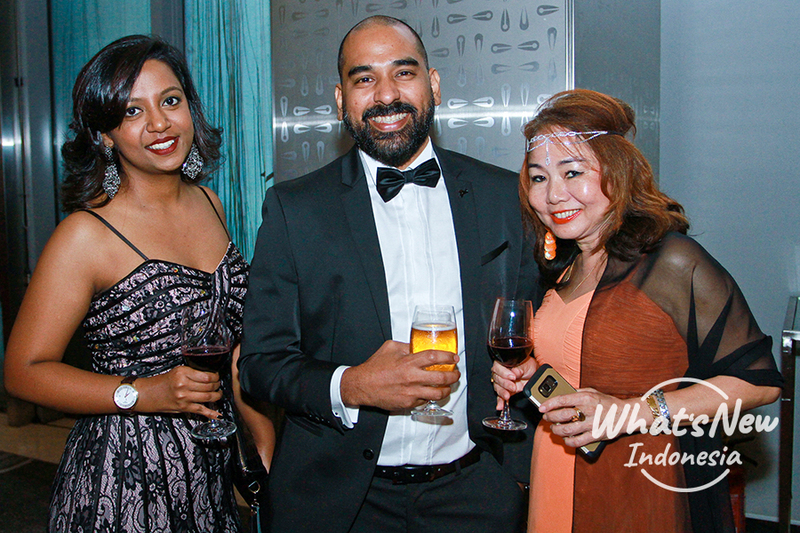 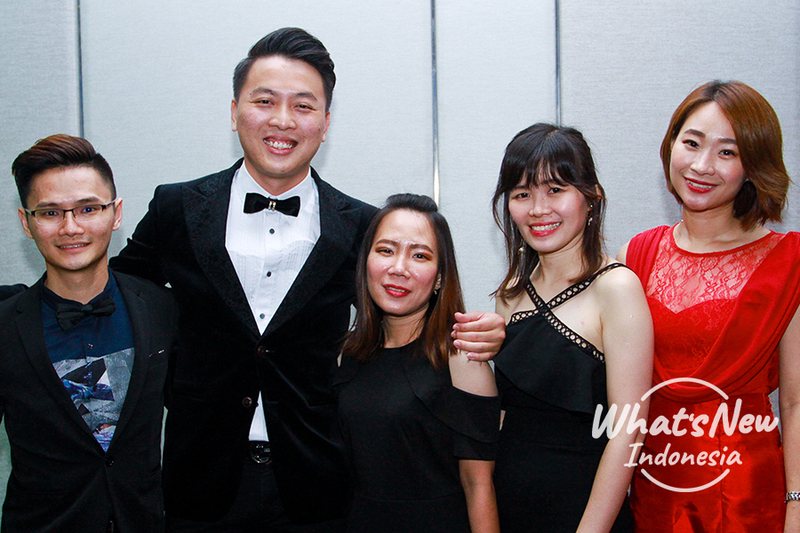 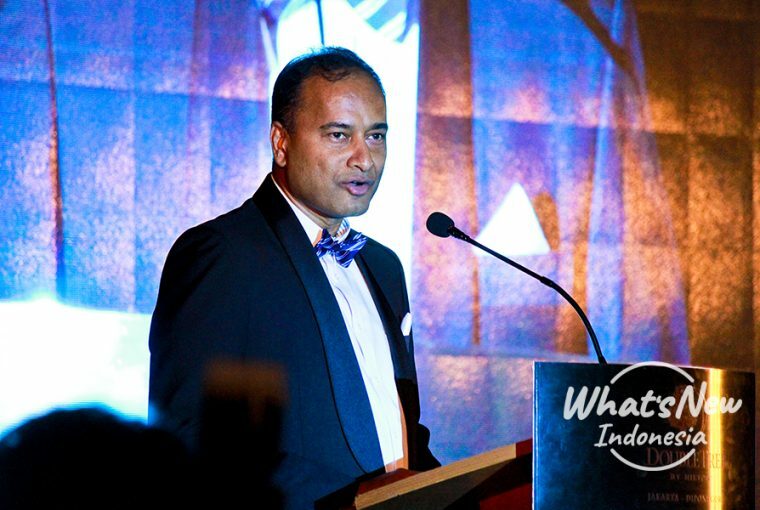 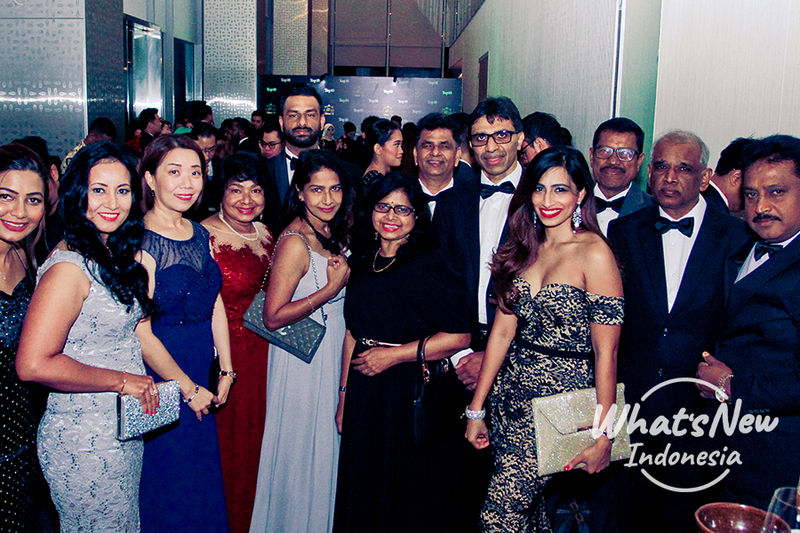 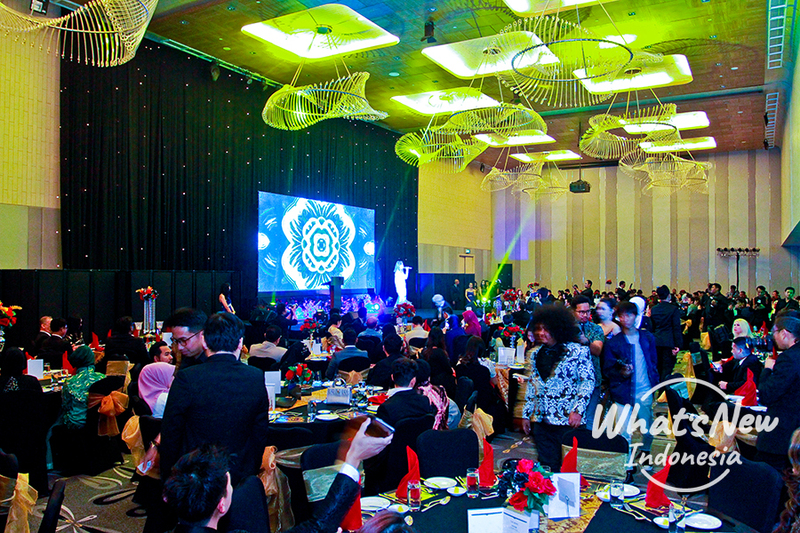 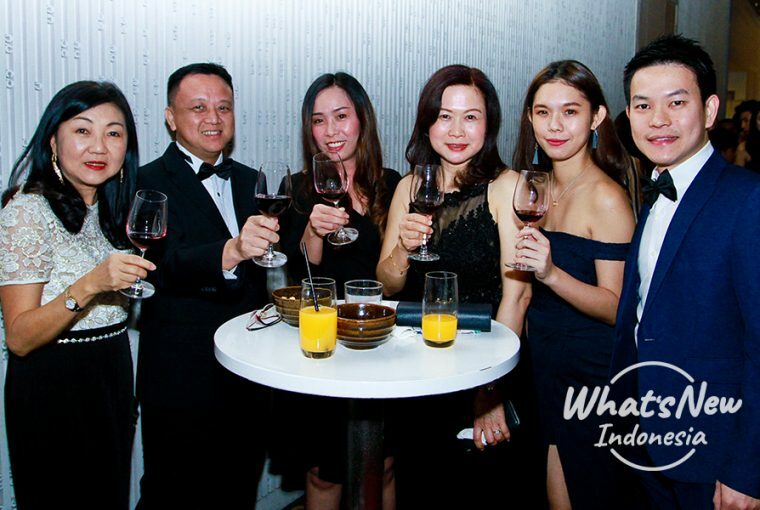 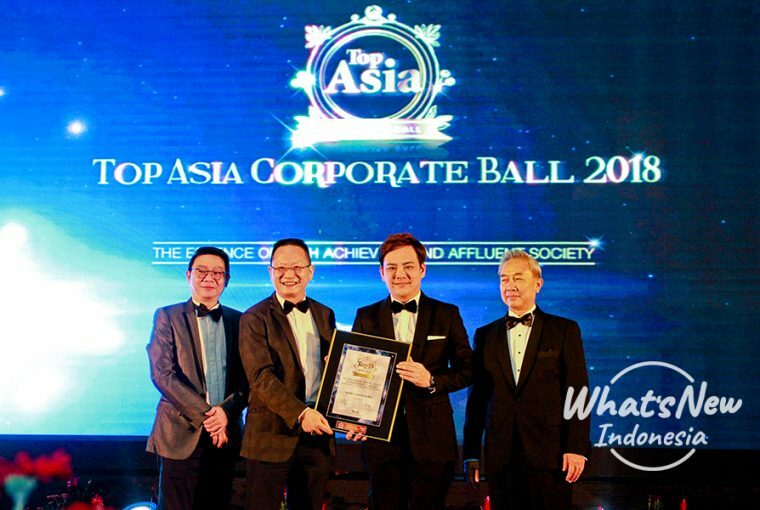 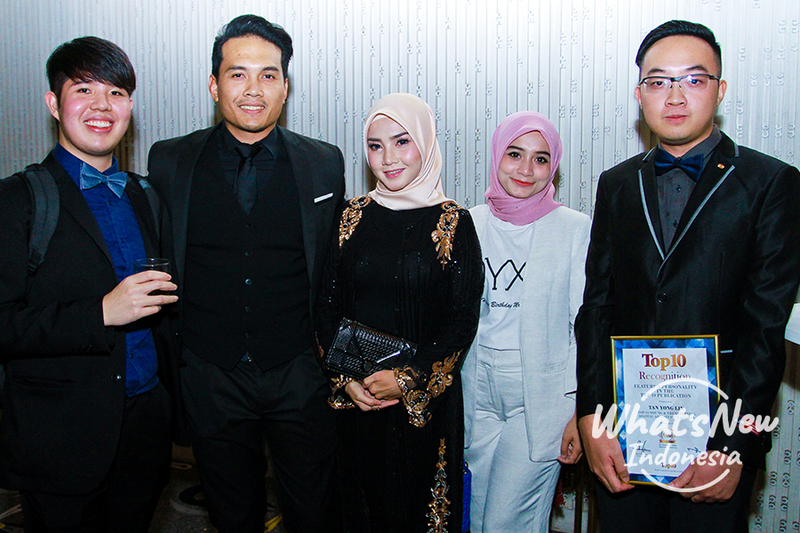 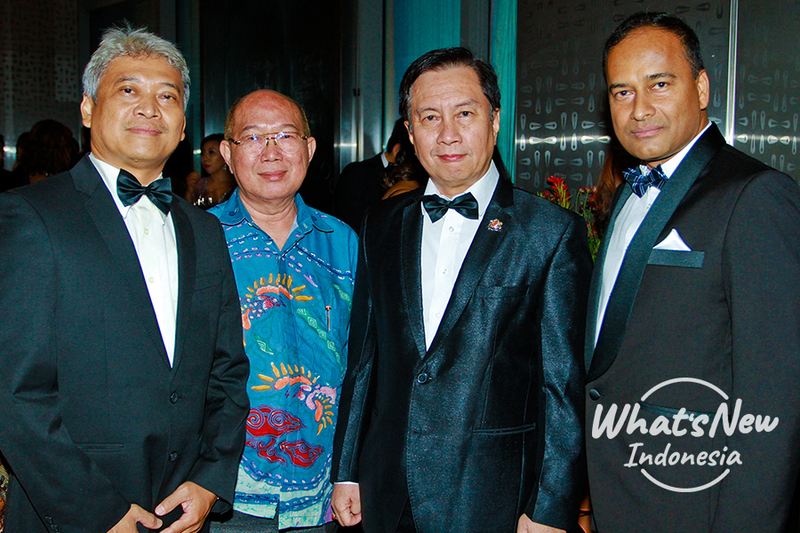 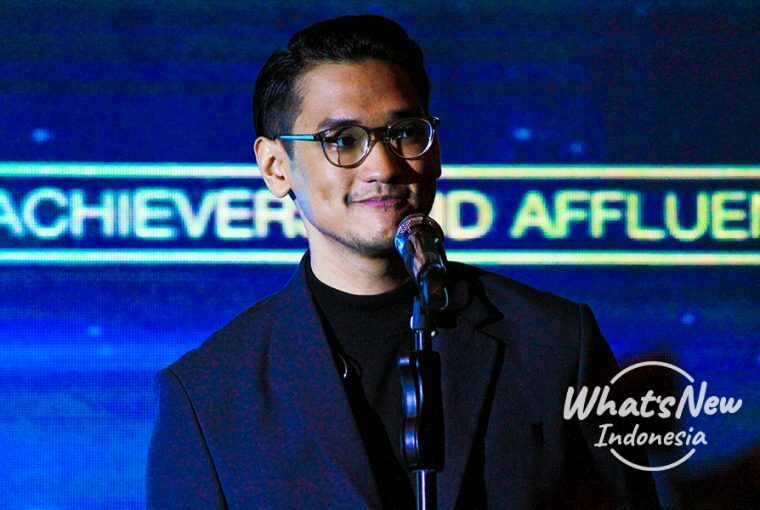 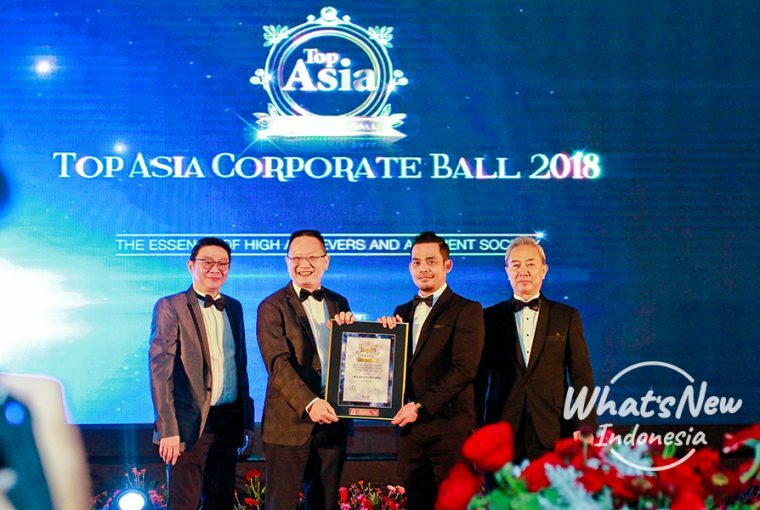 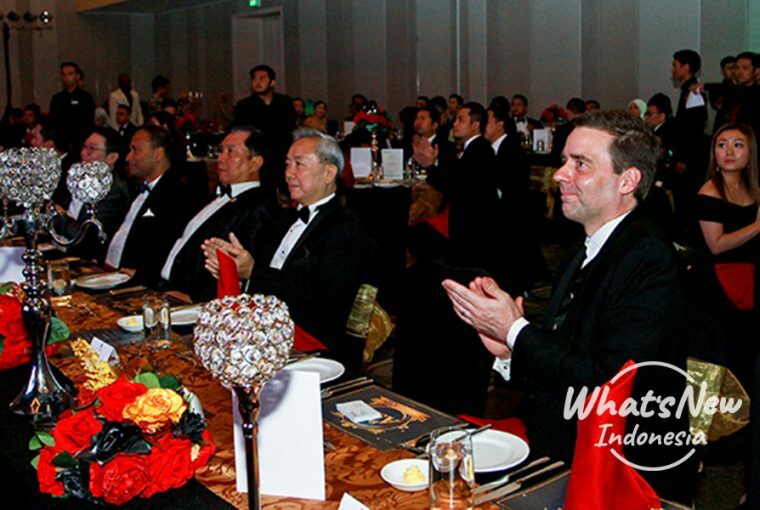 Presented by the Top10 Asia magazine, Top Asia Corporate Ball 2018 was successfully being held on November 23rd, 2018 at DoubleTree by Hilton, Jakarta. 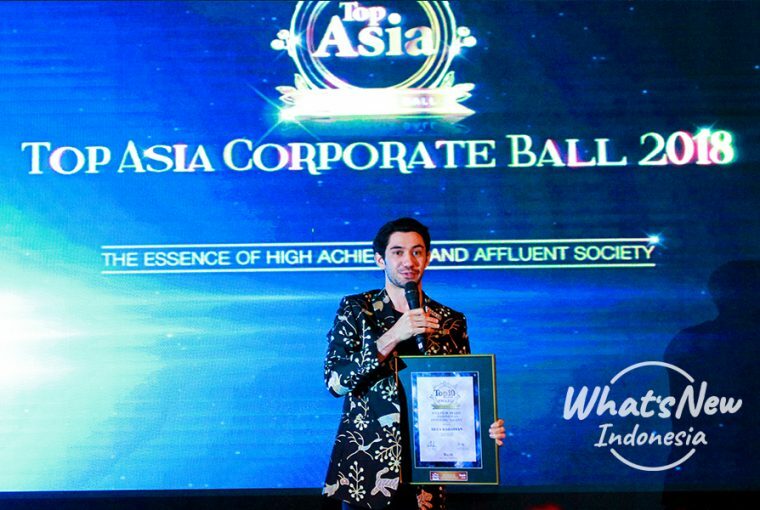 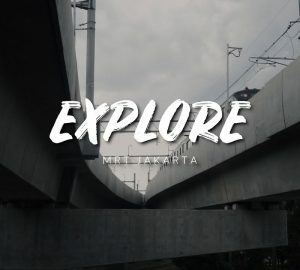 Among all the respected winners, one of Indonesia corporates, Ministry of Tourism, awarded as Asia’s Top Nation Cultural Diversity (Most Exciting Cultural Experience for Tourist). 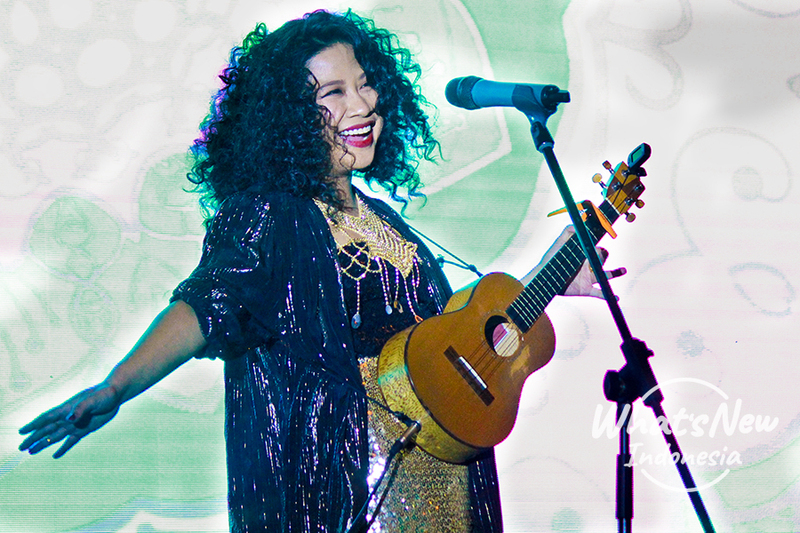 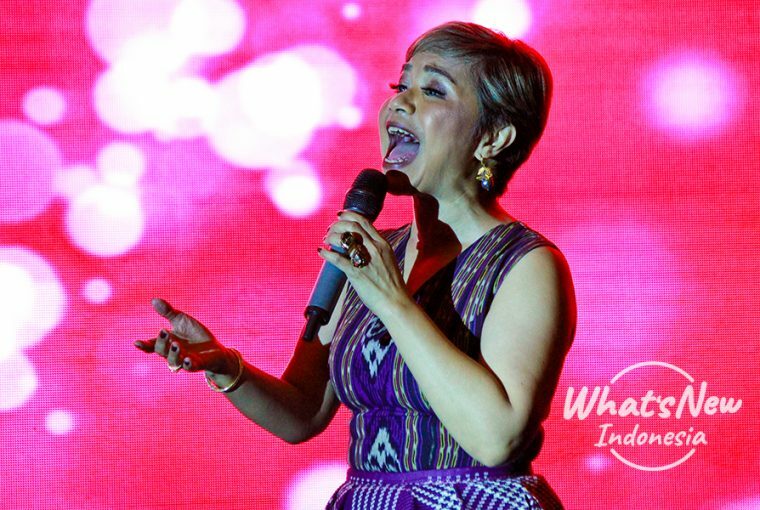 The event was also highlighted by the performances of local and international artists.